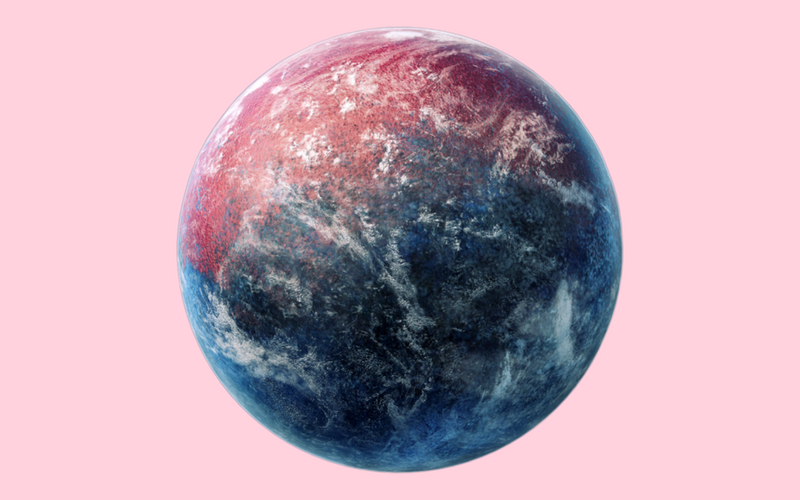 Mercury retrograde may seem like the Universe’s evil plot to derail you but it can actually be super supportive and constructive, if you use your astrological know-how. Whilst it’s true that Mercury’s retrograde can cause all forms of communication to go haywire and anything to do with technology is likely to become total chaos, there are some beneficial aspects to Mercury’s backwards slide that you can use to your advantage. And hey, wouldn’t you like to know what they are, considering that the information planet goes retrograde three to four times a year? Contrary to popular belief, Mercury doesn’t literally reverse it’s direction and move backwards through the cosmos. Due to the nature of Mercury’s and the Earth’s orbit around the Sun, it only appears to go backwards. And it is this energetic motion that astrologers refer to as a retrograde period. According to astrological thinking, when a planet goes retrograde, it’s qualities become internalised and introspective. In other words, it’s energy turns inwards. Therefore, it’s not a good idea to push forward with new projects, plans, purchases or commitments that are represented by a planet that is shuffling backwards through the heavens, as the odds are stacked against you when the energy is flowing in the opposite direction to your intention. The best way to proceed with Mercury’s reversal is to go within, using your cosmic smarts to delve into unfinished business from the past or reshuffle your affairs to prepare for success when Mercury launches forward again. Please keep in mind that if you have to do anything that I have suggested you avoid during Mercury Retrograde, you will survive it! Although Mercury’s reversal through the heavens can be as frustrating as hell, it’s not going to be the end of the world if you slip up or have commitments that you have to proceed with. At worst, you may experience some epic frustrations, delays or you will be forced to redo something. Interestingly, if Mercury was in retrograde when you were born you will most likely escape it’s wrath. This is due to you being at home with the retrograde qualities that have been born into your astrological DNA. Below is a list of my TOP 5 DO’S and DON’TS for this upcoming Mercury Retrograde period. Double check details, fine print, emails and text messages .